The Schumann Tank & Stahlbau GmbH has a solid reputation as a supplier of tanks and steel-equipment and represents guarantee of quality and service. 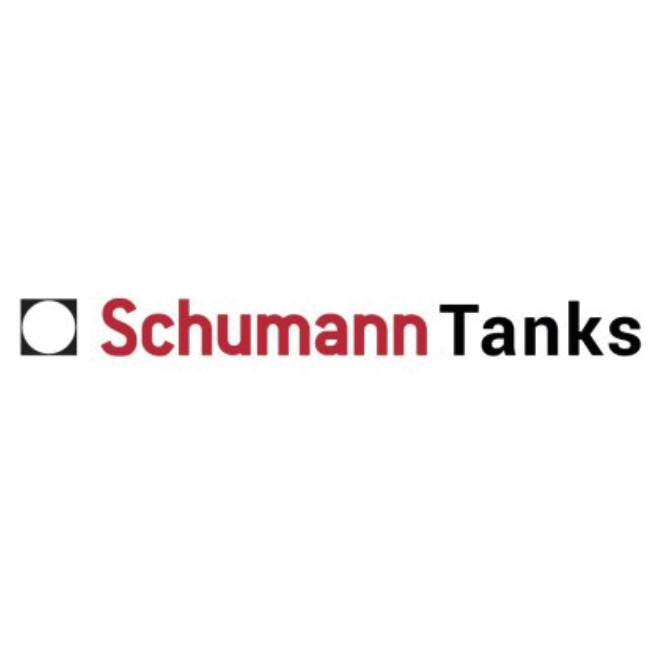 Schumann Tanks are specialist design, manufacture, supply and installers, providing the most comprehensive service, for customised bolted storage tanks like bolted stainless steel tanks, epoxy coated bolted steel tanks or glass fused to steel tanks on a worldwide basis. 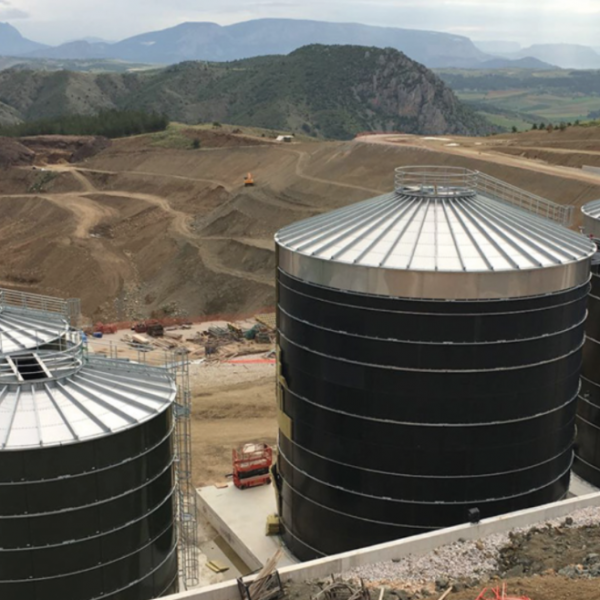 The Schumann Tanks team are constantly innovating the design, manufacture and build process to adapt to the constant demand for providing our products in the Biogas, Waste Water, Drinking Water or Fire Water storage markets. The modular developed bolted steel tank with our unique features is the optimum solution to all industrial or agricultural liquid storage requirements. When Schumann Tanks are employed, our team are constantly on the lookout for innovative and practical solutions to the growing demand of the industry. Our products are unique, reliable and inexpensive solution to our customers storage requirements. Our Goals: Quality, Service and Reliability for our product.